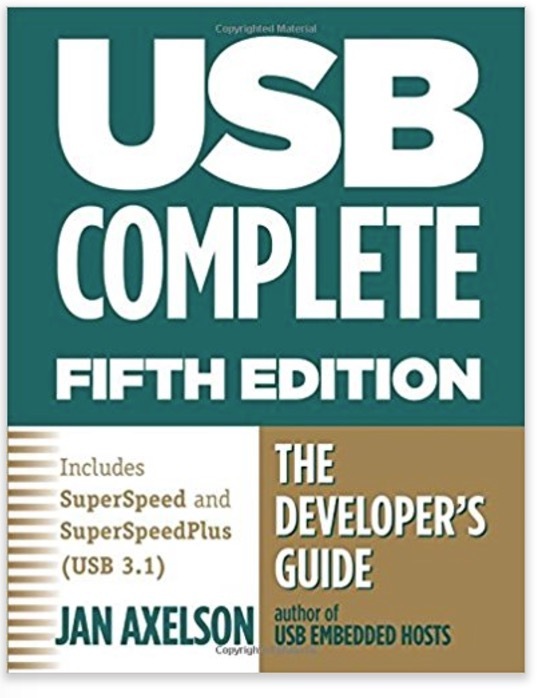 Now in its Fifth Edition, USB Complete bridges the gap between the technical specifications and the real world of designing and programming devices that connect over the Universal Serial Bus (USB). Learn how to select a USB speed, device class, and hardware for a design; communicate with devices using Visual C#; use standard host drivers to access devices, including devices that perform vendor-defined tasks; save power with USB's built-in power-conserving protocols; and create robust designs using testing and debugging tools. This fully revised edition also covers SuperSpeed and SuperSpeedPlus (USB 3.1), wireless options, and USB OTG and embedded hosts. 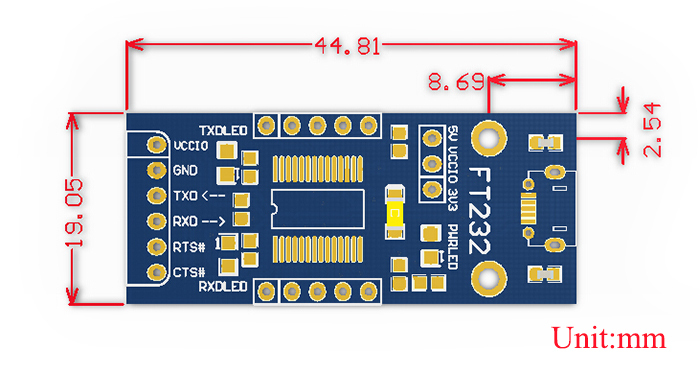 Click the button below to add the FT232 USB Micro UART Board to your wish list.